Few people really understand their own minds or the minds of others. Over the past decade, there has been increasing attention to what psychology can teach us about work. Research has focused on improving decision-making practices, influencing colleagues, and effective thinking. The problem is, general-interest books on these topics typically include only a smattering of business and career examples, tantalizing readers without providing real, constructive help. 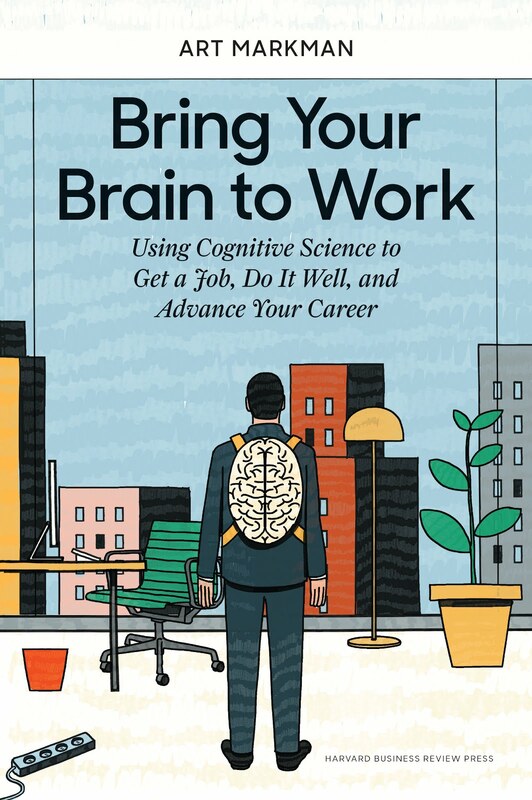 Bring Your Brain to Work changes all that, bringing current cognitive science insight to specific workplace challenges. The book focuses on three elements of success: getting a job, excelling at work, and finding your next position. 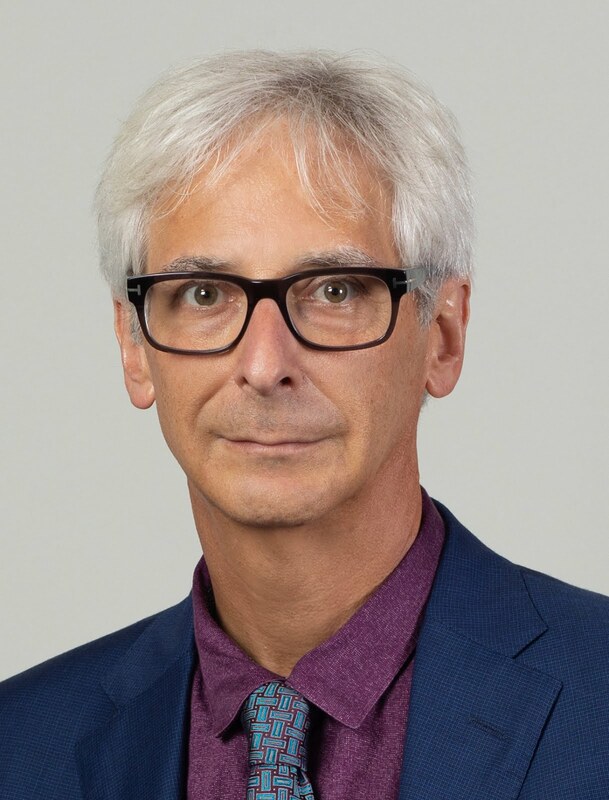 Professor, author, and popular radio host Art Markman expertly illustrates how cognitive science brings important perspective and insight to each of these elements. To get a job, prospective employees must understand how employers make decisions when their offices are inundated with resumes. They need to master the practice of getting noticed in this environment and to know how, in an interview situation, to come across as exactly the individual a company wants to hire. To keep that job, it's critical to understand the basics of mental flexibility. The most successful people in any job are the ones who master the mental challenge of learning every day, and who continuously nurture and develop relationships with colleagues and bosses. Finally, careers require constant development. At some point, it's crucial to move up or move out, and preparing yourself to do this successfully means addressing a special set of cognitive challenges. 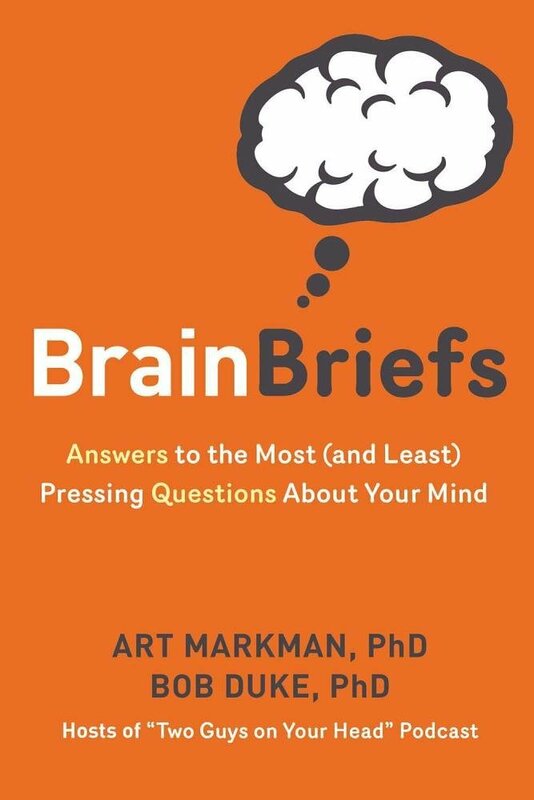 Integrating the latest research with engaging stories and examples from across the professional spectrum, Bring Your Brain to Work will help readers understand themselves and the people around them, providing evidence-based insight and advice on three crucial aspects of success. —Katharine Brooks, EdD, bestselling author, You Majored in What?